Welcome to You the Photographer! Photography has been in this world for quite sometime now — from the daguerreotypes of the late 1830’s to the digital photographs we see today. Just like graphic design, the world of photography has expanded exponentially. Photography is more accessible now to everyone after the digital camera was introduced. Techniques on how to get great shots had really been made available to everyone; so much, in fact, that it gave every single one of us a chance to be a photographer. Some of us found photography calling unto us as a profession while some enjoyed it as a hobby. Regardless of whether you see photography as a calling or a hobby, what’s important is having that driving passion to look through that viewfinder and press that shutter button. We are happy to say that our passion for photography has brought us a lot of amazing things. We met new people, seen new places, and experienced life through the different events we’ve been a part of. We’re also happy to say that this passion has fueled us to build this new avenue for photographers, You the Photographer. To be honest, the ride to get to this point hadn’t exactly been smooth sailing. We’ve encountered some ups and downs along the way. But we’ve come to realize that building this blog is akin to starting out in photography — and to those who have been in this industry long enough, you know how hard that can be. We, however, have persevered and fought our way back. We truly wanted to bring this blog to the hobbyists, the freelancers, and the students of photography. We want you to be inspired to shoot more. We want to put you in front of the spotlight and showcase your work for the world to see. We want to share tips and tricks on how to capture better images. 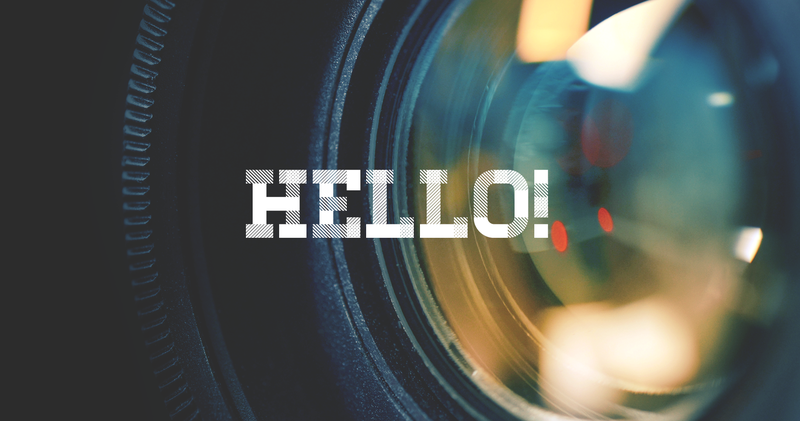 We want you to be updated with the latest news and innovations happening in the ever-expanding world of photography. Lastly, we want you—the photographer—to be a part of this journey with us. Let’s help each be the best photographer we can be. Hello and welcome to You the Photographer.